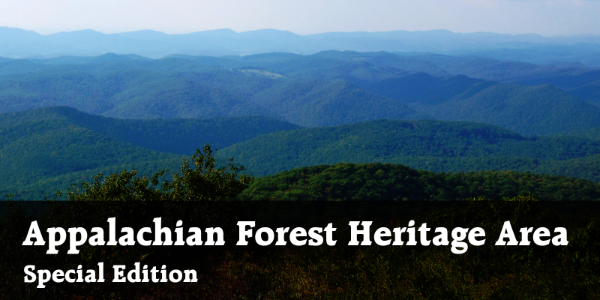 Exhibit Opening: "Discovering the Appalachian Forest"
WV Children's Book Launch: Tucker's Big Bash! 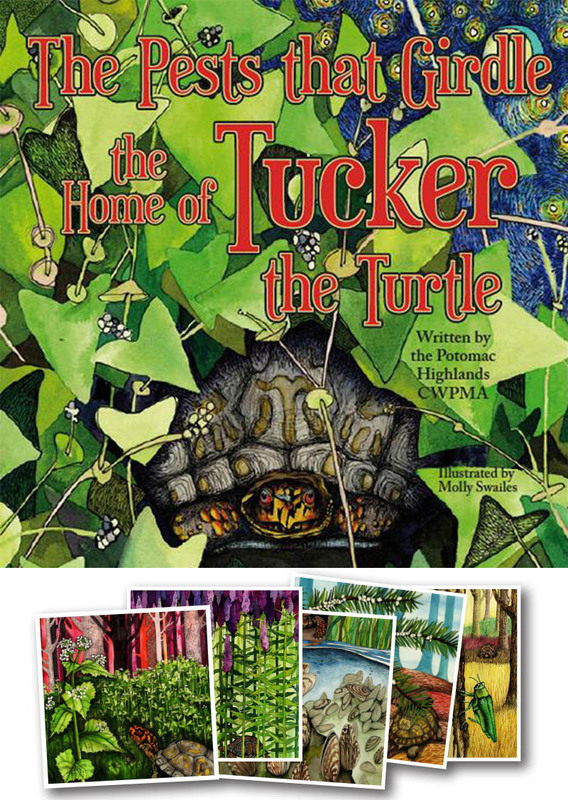 The Pests that Girdle the Home of Tucker the Turtle is a brand new WV children's book and a project of AFHA and the Potomac Highlands CWPMA. The book tells the story of a native turtle and how non-native invasive species are affecting his home. On Saturday, November 9th from 4pm - 6pm, Tucker's Big Bash will be a celebration of the release of the book, featuring a book signing by the authors and illustrator, a reading of the book, an art auction of the sixteen original watercolors, hands-on activities for children, and snacks (of course)! 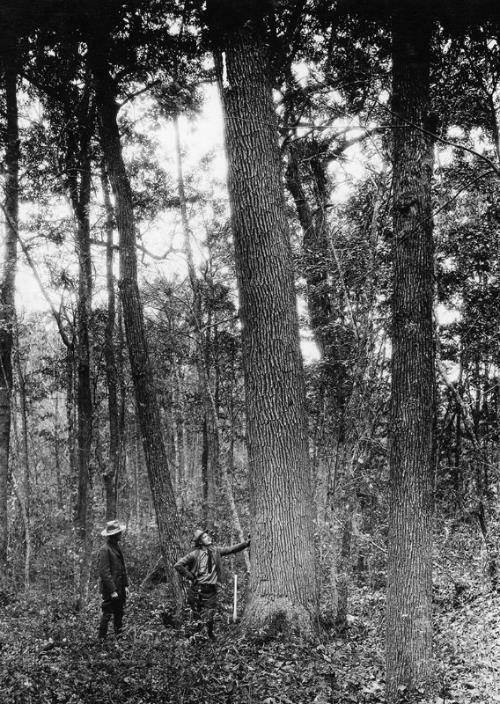 The event will also be held at the Darden Mill, so don't forget to check out AFHA's new exhibit while you're there! Questions? Email tuckertheturtle1@gmail.com.